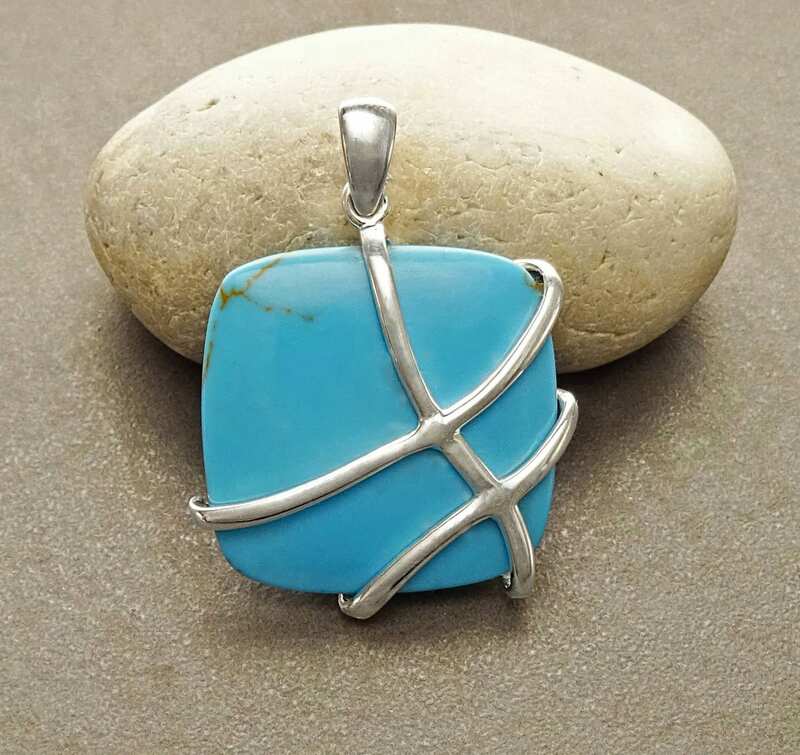 A stunning contemporary Pendant crafted from Sterling Silver featuring a central Square shape Turquoise set under waves of intricate sterling silver Filigree. 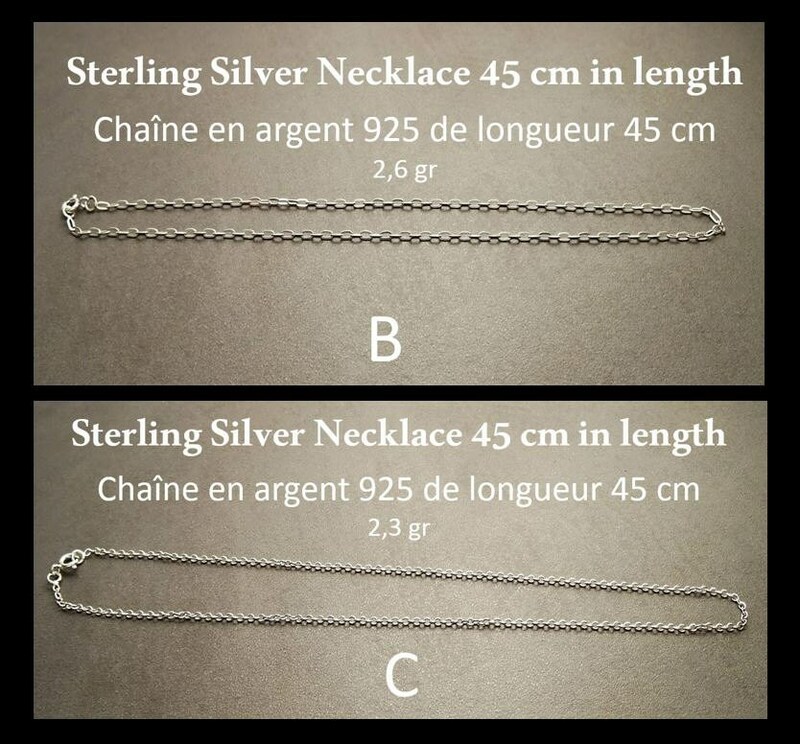 Ce pendentif est d'une rare beauté. Beautiful, understated piece. Best part of it, my daughter loves it. Will visit their store in the future. Beautiful piece. 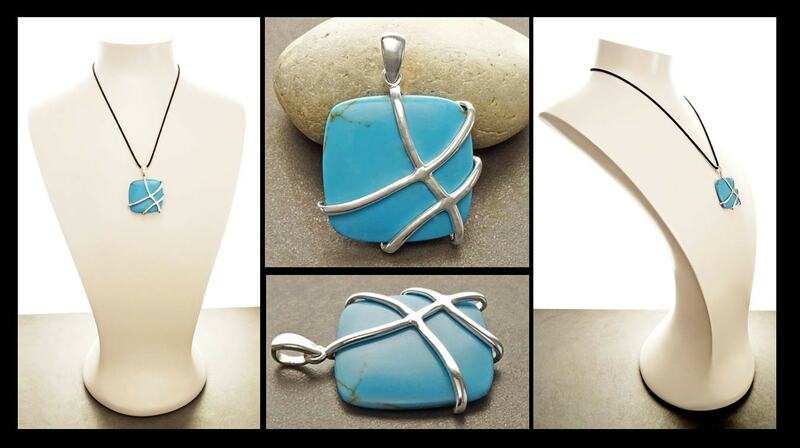 Bought 2 pendants and both are exquisite. Great seller and will be returning for more. Thank you!